Kilimanjaro via the Western Breach is a legendary route to the Roof of Africa. Ascending in an almost straight line from the Umbwe Route, the climb takes a steep slope directly above the Lava Tower, before breaching the main difficulty of the climb and traversing to the peak. We strongly recommend climbing nearby Mount Meru first in order to acclimatise. Due to the technical nature of the terrain, all trips are led by a fully qualified European Guide. Most clients land early in the morning and will have the luxury of a full day getting used to our new surroundings. After breakfast and a quick clean up, we can relax by the pool and a full briefing and welcome will be given. After breakfast at the hotel, we meet our local guides, who will come with us for both Meru and Kilimanjaro. It’s a 1.5 hour drive to the Momella Park Gate, at the foot of Mount Meru. We register at the Gate to enter the Park, and meet our armed ranger who will accompany us for the trek. If we walk quietly it is likely we will see many animals, including buffalo, elephants, birds, and Colobus monkeys overhead on this peaceful path. We should reach our overnight hut in the forest at Miriakamba after approximately 3-4hrs. Today we continue our hike through the jungle, gaining altitude and cooler air as we approach Saddle Hut, where we will spend the night. It is possible to take an acclimatization walk up to Little Meru in the afternoon, then early to bed ready for the summit day. A full day to rest after our climb of Mount Meru. Time to recharge the batteries, have a hot shower and sort equipment ready for our climb of Kilimanjaro. Leaving the hotel in the morning, we will drive along the Kibosho road to Umbwe Park Gate. Passing through mountain rain forest. We should arrive at our camp near Umbwe Caves after around four hours of walking. Height gain: 1,200m. 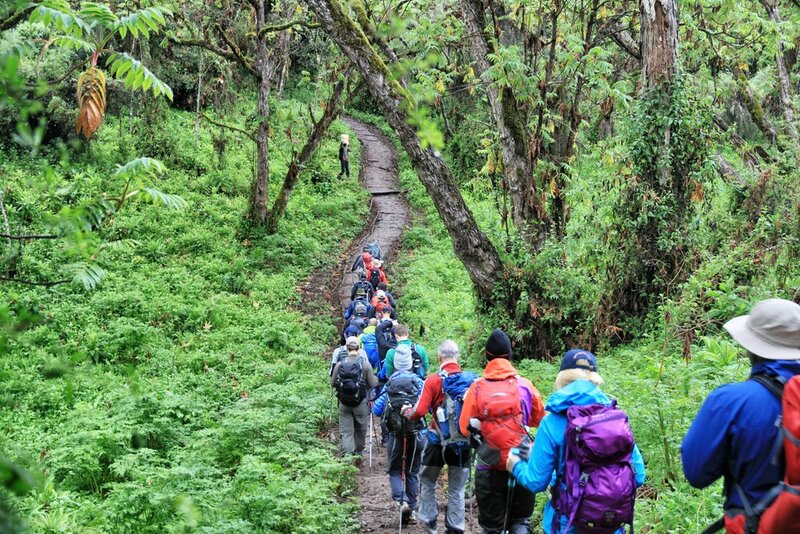 Today’s trek takes us up steep crags above the rainforest and into the heathland, where we will ultimately meet the “normal” routes at camp in the Barranco Valley, nestled underneath the imposing Barranco Wall. Height gain: 1,050m. A three to four hour climb takes us to Lava Tower where we will spend the night. There will also be a chance for us to climb to the top of the tower itself to take in the impressive views (and exposure) and to further aid our acclimatization. Height gain: 700m. The approach to our High Camp will take around three hours and we will be walking over steep scree, rock and gravel. After a hot lunch, we may take a short acclimatization walk. Alternatively, the long afternoon will provide important time to rest and hydrate before our early night ready for summit day. Height gain: 300m. Despite our proximity to the Equator, on summit night it can be brutally cold. We will leave camp around 1am to climb through the darkness. It is important to remember at this point that every step made, no matter how small, is a step closer to the summit. The terrain steepens until we cross the Breach itself, and arrive on the crater area of the peak. Shortly the large green sign will appear in our line of sight, and energised by seeing the summit we will all huddle together on top for around half an hour to take photos, congratulate each other and enjoy the spectacular views from the “Roof of Africa”. Soon enough though, it will be time to start our long descent. We will speed down the scree slopes towards Camp Barafu (4,600m) where we will have lunch before heading even further down the mountain, all the way to Mweka Camp at 3,100m. We can stop en route for a quick rest at Millenium Camp before getting back on the trail for the last couple of hours of descent. 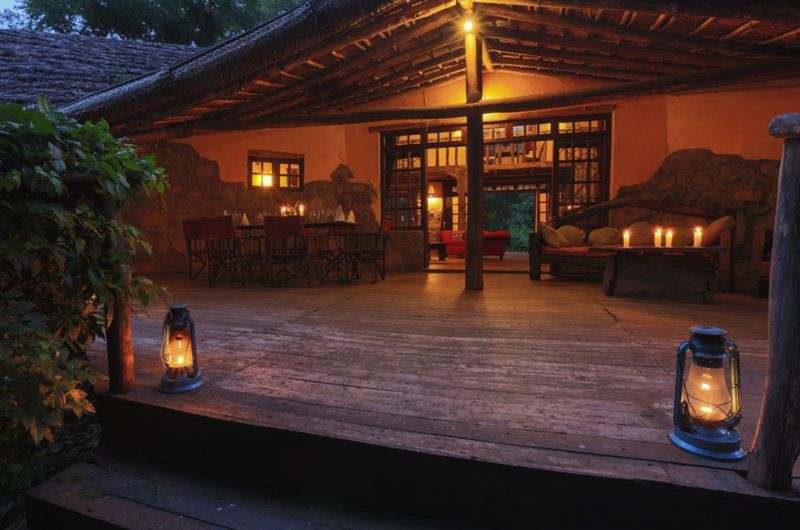 We will arrive in Mweka at dusk, for a big dinner and sleep. Bearing in mind we will have been on the go since around midnight, this is a very long day, especially as we will have climbed to 5895m in the morning! (17-19hours). Day 11: Mweka Hut to Mweka Gate to Arusha, leave Africa. 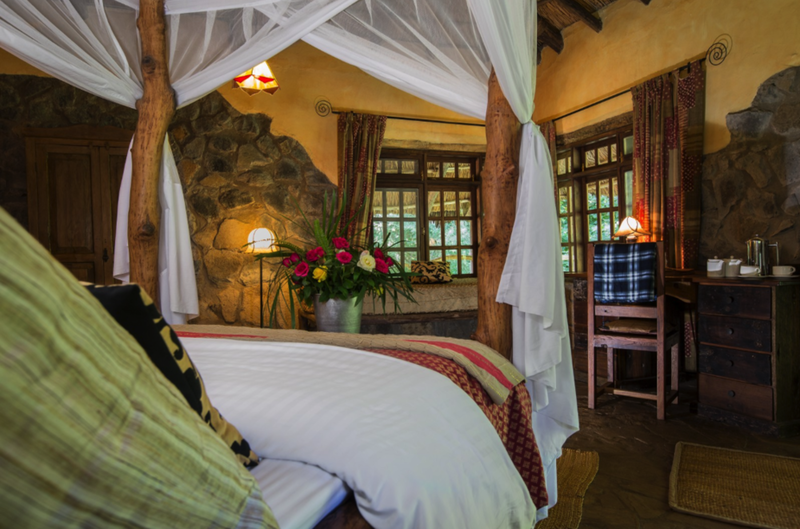 In the morning, we take the easy walk down to Mweka Gate, with the prospect of hot showers quickening our step. At the Park Gate we will say goodbye to our porters and tip them in return for all their help throughout the expedition. We will be transferred back to the hotel, and it will be the first non-human powered transport we’ll have made for more than a week! Lunch and celebration at the hotel before transfers to the airport. You will be climbing two mountains in a relatively short space of time. This will be a physically arduous trip. Summit day on Mount Meru involves some scrambling and participants should be confident and proficient. The Western Breach on Kilimanjaro is the hardest ascent on the mountain. You will be climbing to almost 6,000m and back in 6 days. Summit day, and some of the days preceding it, involve scrambling and walking over loose rock and scree. Participants should be confident on steep ground with a proven logbook showing some scrambling experience.